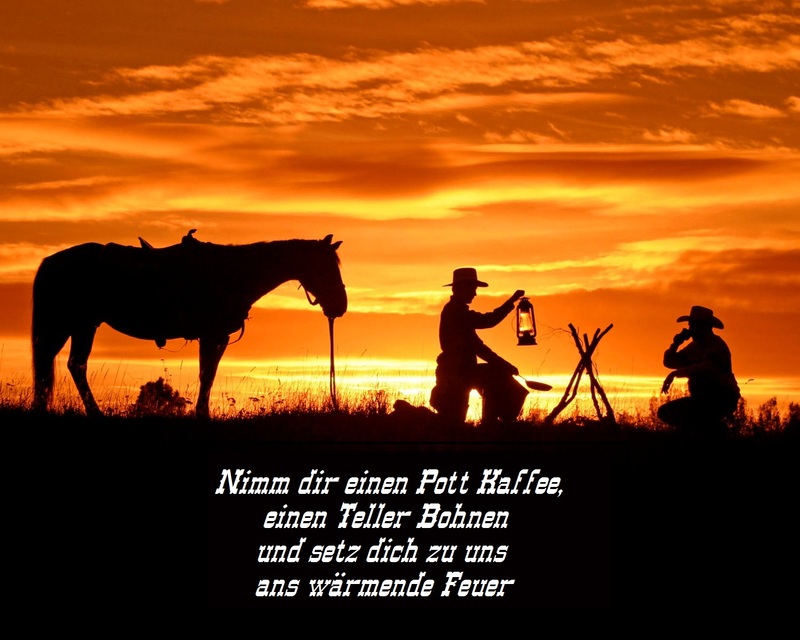 Picture created by "The Caligrapher"
Ich arbeite ständig an der Homepage, wenn euch noch was fehlt, meldet Euch! 03© 2017. Fort Benton Saloon. All Rights Reserved.